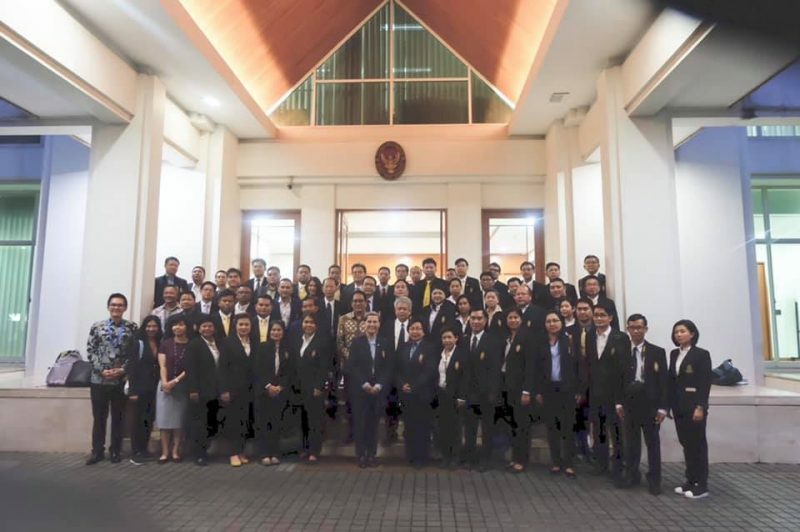 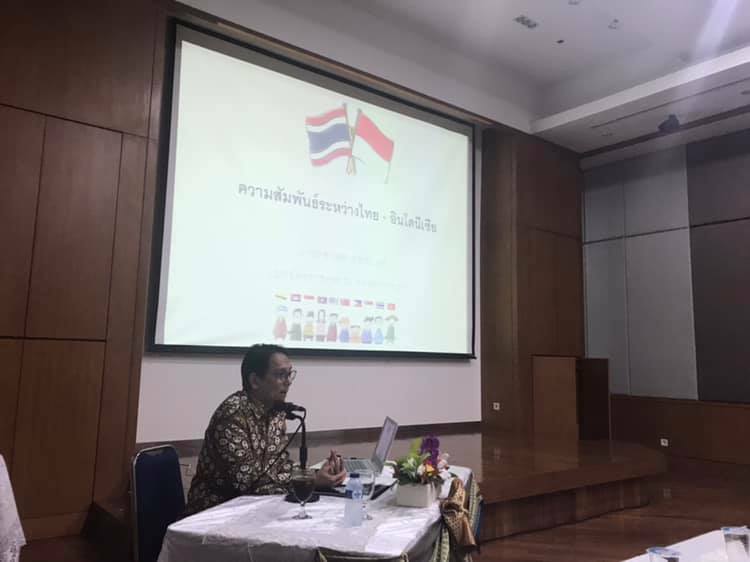 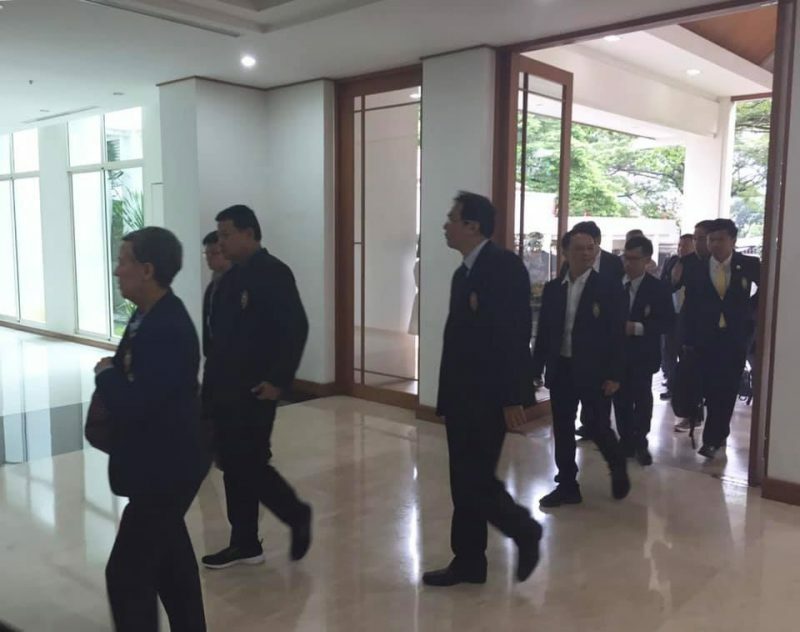 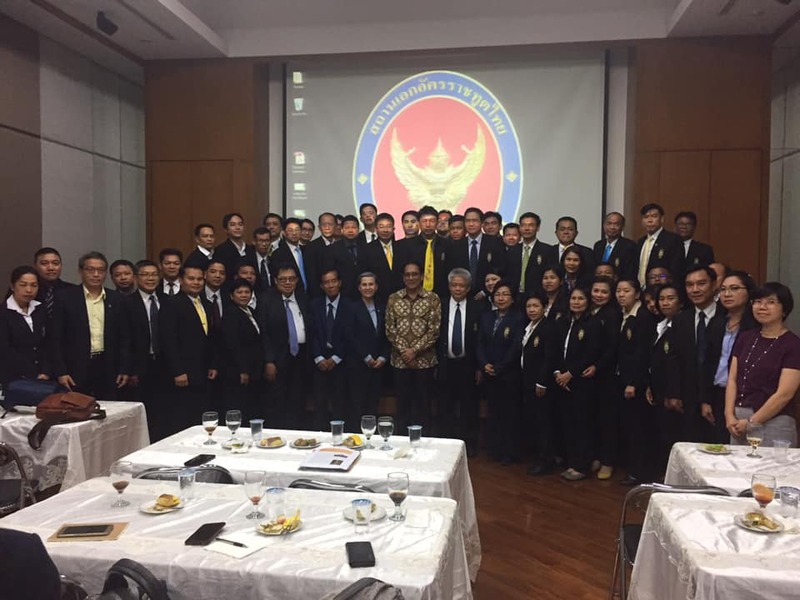 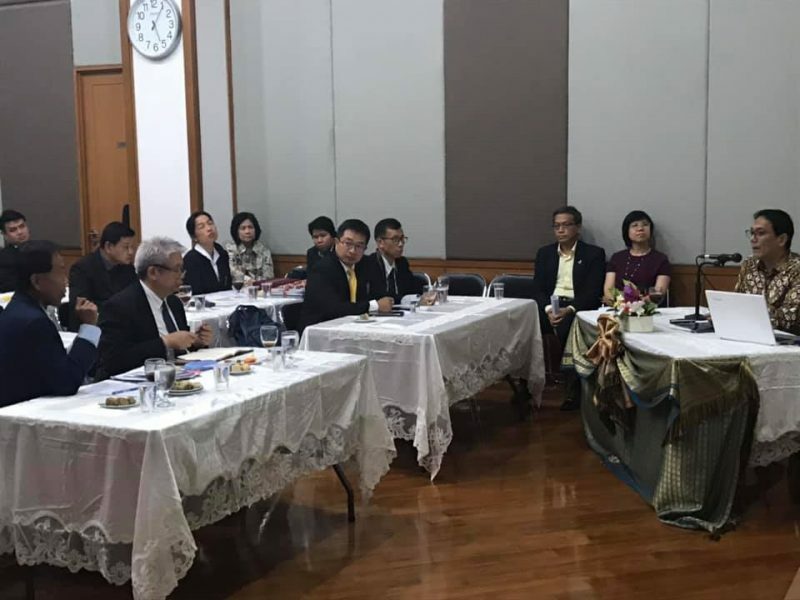 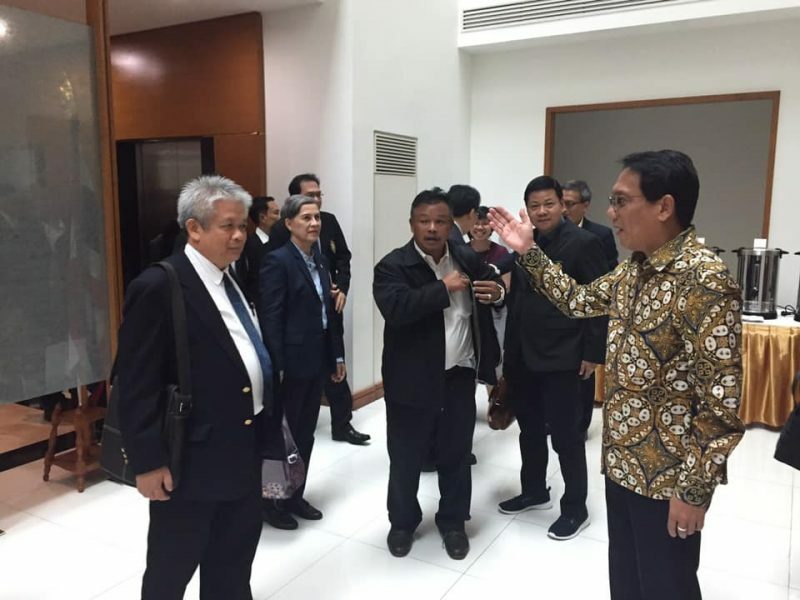 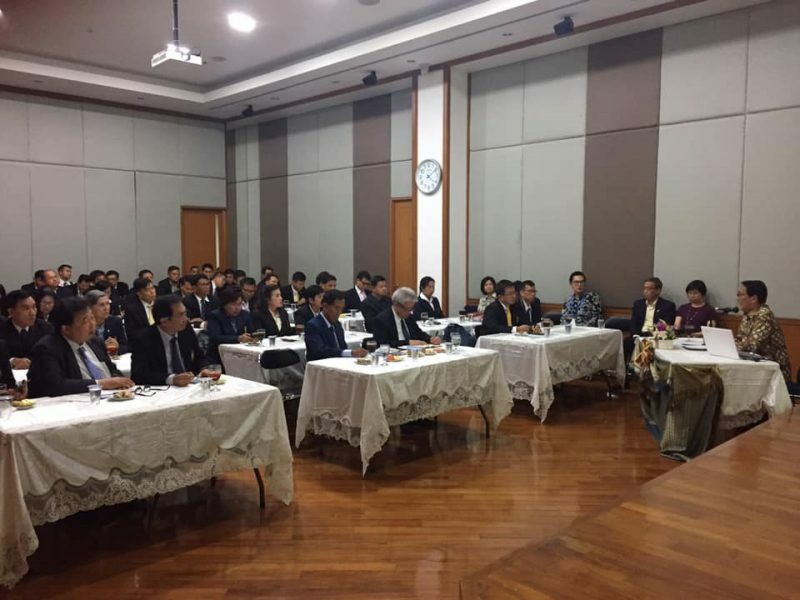 On 25 March 2019, Mr. Songphol Sukchan, Ambassador of Thailand to Indonesia welcomed Mr. Somboon Wongkad, Deputy Secretary-General, Office of the Royal Development Projects Board (ORDPB) and participants of the Training Course for the Development Executives to the Royal Initiatives, Class 8, totalling 60 persons, at the Royal Thai Embassy in Jakarta on their study visit to Indonesia. 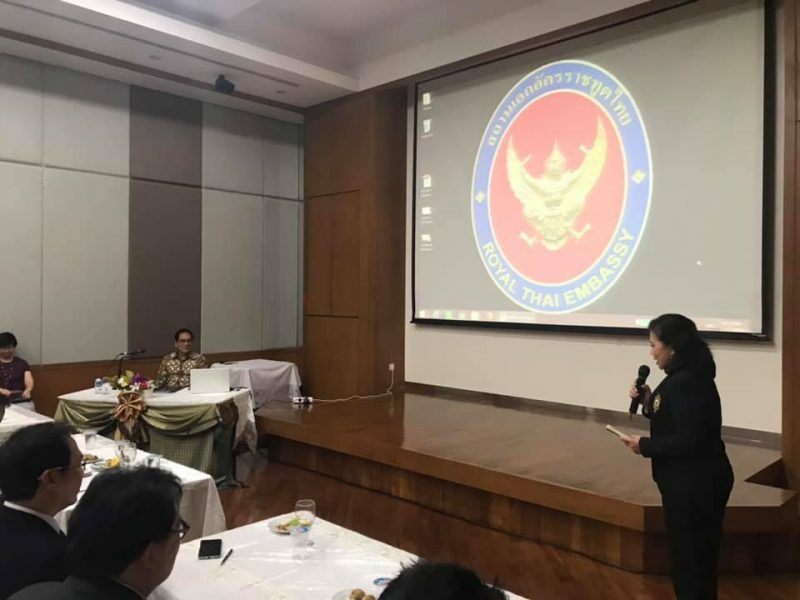 On this occasion, H.E. 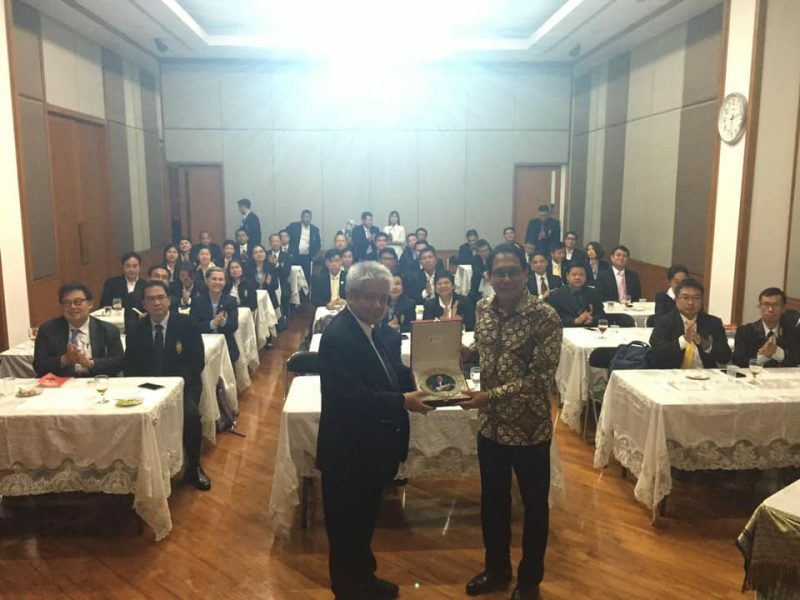 the Ambassador gave a special lecture on “Collaboration and Competitiveness between Thailand and Indonesia”. 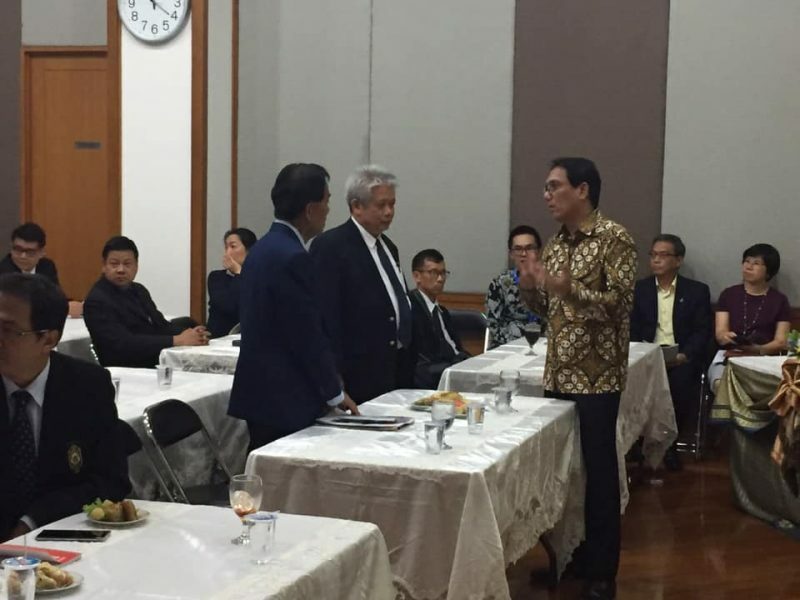 Kawasan Mega Kuningan, Jakarta Indonesia 12950.